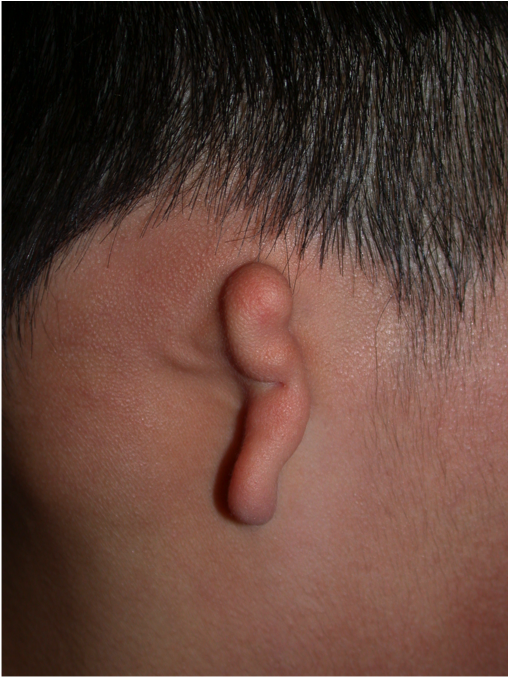 Prominent ears is a common condition that often runs in families. It is caused by a difference in the folding and attachments of the cartilage part of the ear and results in ears that sit further out from the side of the head than usual. Having prominent ears does not affect the ability to hear with the ears. The prominent position of the ears makes them more noticeable and a focus of attention when looking at the face. This can often lead to social stigmata and teasing. There are several components that can contribute to the prominent position of the ears and your surgeon will carefully examine your ears to find out which components contribute to making your ears stand out. 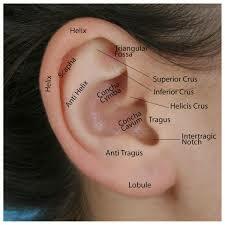 Based on the findings the required surgery will be planned to correct the specific differences in your ear. 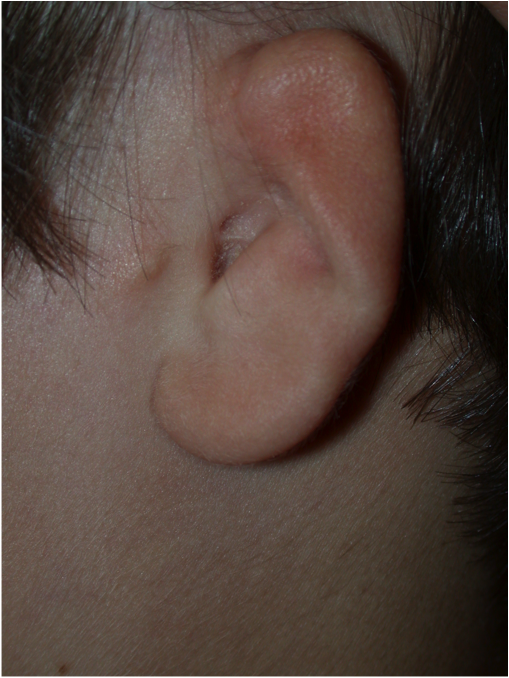 A prominent ear may be due to other developmental differences in the ear such as constriction or microtia. If these are present your surgeon will discuss this with you at the time of your appointment. The surgery to correct the position of the ears is known as otoplasty. It is usually done as day surgery and in children is done under a general anaesthetic administered by a specialist paediatric anaesthetist. After the surgery a head bandage is applied and kept in place for 1 week to ensure healing of the ears in the new corrected position. Following this a headband is worn at night only for a period of 1 month. Contact sports or wearing swimming goggles that will pull on the ear should be avoided for a total of 3 months after the surgery. For those seeking correction of the ear position otoplasty gives good reliable results that can dramatically change the appearance of the ears. This can help to increase confidence and help relieve the social consequences that can come from living with prominent ears. Prominent/protruding ears Otoplasty can correct the position of the prominent ear while maintaining a natural shape and appearance. 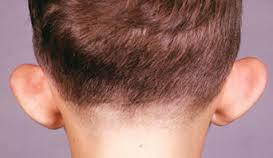 Small or absent ears at birth is known as microtia. This can occur as an isolated deficiency or as part of a syndrome. At your appointment your child’s ears, face and head will be examined to determine the extent of involvement or isolation of the ear defecit. 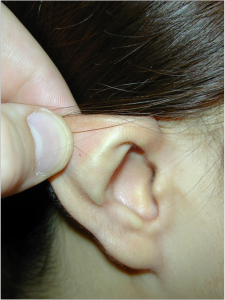 Deficiency of the external ear (auricle) is often isolated to the external ear only most commonly on a single side, but in some cases can also involve under-development of the inner ear. If the inner ear is involved then hearing in the involved ear may be affected. If there is any suspicion of inner ear involvement a hearing appointment with an audiologist will be arranged for you. 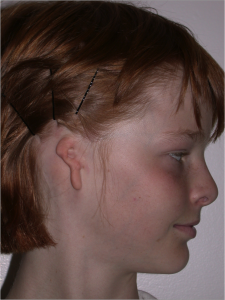 Reconstruction of the external ear is a complex procedure but has the potential to ra estore normal appearance and contour to the external ear. Depending on the amount of ear present and the position of the ear relative to the hairline a number of procedures may be possible. 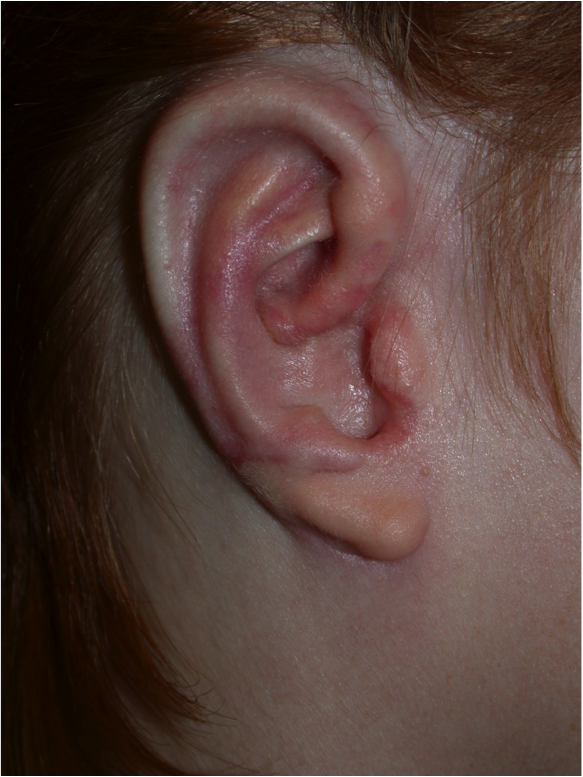 In minor cases where most of the normal ear cartilage is present it may be possible to rearrange the skin and cartilage of the ear to give a more normal appearance. In this case the procedure can usually be done as day surgery. When there is major deficiency or loss of the ear the most commonly performed technique is done in two stages. 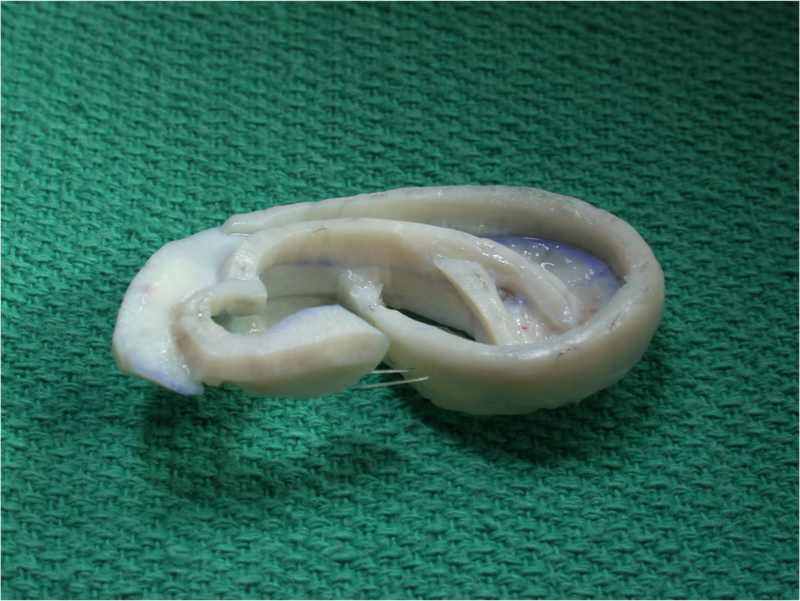 The first stage involves using “autologus cartilage” to reshape a new ear. This involves using a patient’s own cartilage borrowed from the chest wall and reshaping this to cerate a new ear framework. This framework is implanted in the correct position for an ear on the side of the head beneath the existing skin. This involves a general anaesthetic and a stay in hospital of between 4 and 7 days. This provides the shape and position of the new ear. A second stage of the operation is performed between 3 and 6 months after the first stage. At this stage a layer of tissue is raised from beneath the hair of the scalp and this tissue is used to lift the ear out from the side of the head and produce the normal hollow behind the ear. This stage involves a second general anaesthetic and a stay in hospital of 3 to 5 days. 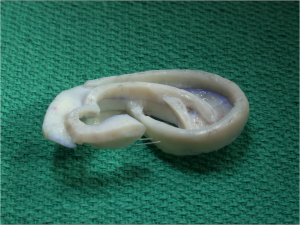 Some patients may not have sufficient cartilage available or for other reasons be unsuitable for autologus cartilage ear reconstruction. In this case there are other options including the use of an artificial framework in place of the cartilage to provide the shape and support for a new ear. The most suitable technique for your child and pros and cons of all techniques will be discussed in detail at your appointment. 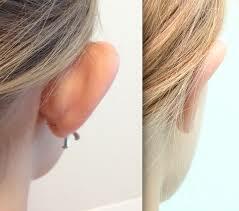 The procedure of reconstruction of the external ear is complex and can be quite involved. When booking your appointment be sure to ask for an extended appointment to allow enough time for thorough discussion of all the available options.